The blue ling is a member of the cod family from the North Atlantic. It is usually 70 to 110 cm long, but the maximum length is 155 cm.  Iceland has created one of the most modern and competitive seafood industries in the world, based on sustainable harvest and protection of the marine ecosystem. The fisheries.